Convenient round shaped conference table fits in nicely with most office décor. Espresso conference table adds a classic look to the room. 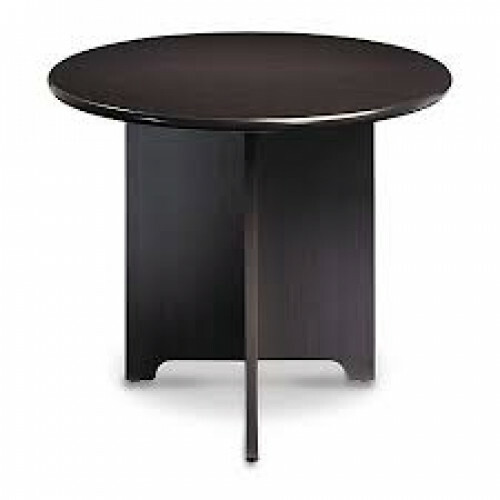 A round conference table helps facilitate conversation and collaboration.